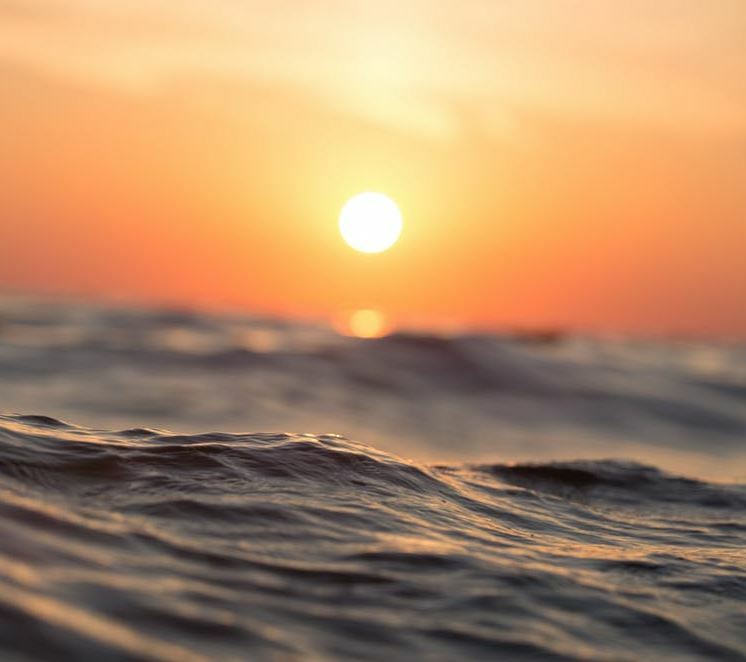 While we are only beginning to comprehend the devastation on the Gulf Coast, some women seeking abortion care are facing new barriers. 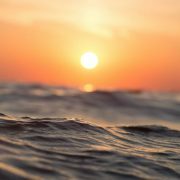 The hurricane has caused severe obstacles for people accessing abortion care. Many people cannot make it to their appointments because of flooding and destruction. Some clinics cannot open due to damage from the storm. Many families had to use all their money to pay for water and other supplies to survive the hurricane. Others are are displaced and have no way to get home. 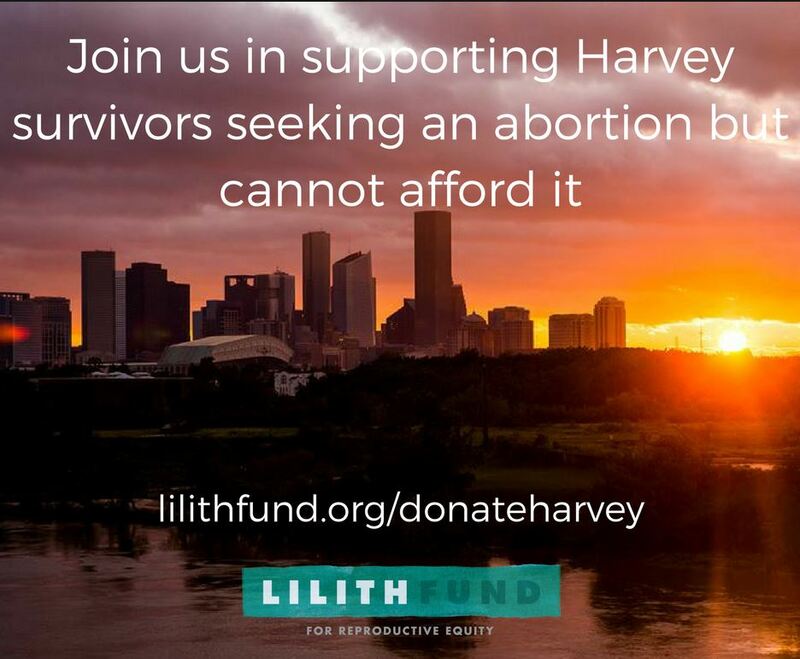 The Lilith Fund, a member of the National Network of Abortion funds (NNAF) based out of Austin, TX has created a special fund for patients affected by Hurricane Harvey to help reduce the financial burned of their abortion.